Check this page for great local deals! Support the local community and business owners! Up to 50% off top sellers & brands at Groupon.com! 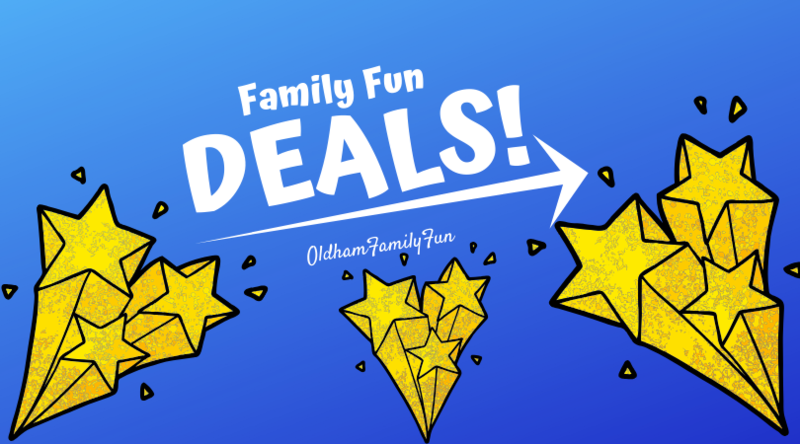 Malibu Jack's, Putt Putt Fun Center, Turnip the Beet, Louisville City FC tickets, Louisville Bats, Whet Your Palette, A Reader's Corner, Kentucky Down Under discount, Lexington Explorium discount, Kentucky Kingdom and more.